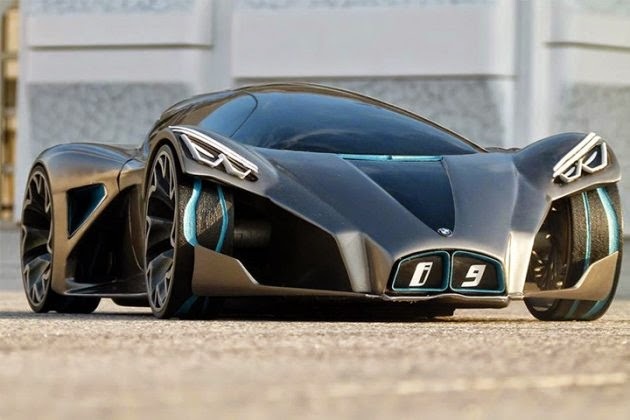 Rumors of a high-powered BMW supercar, slotted directly above the techy i8, have been floating around for a while now. However, we’ve yet to hear any conclusive evidence as to its arrival. For some Bimmer fans, that “maybe” just isn’t good enough. 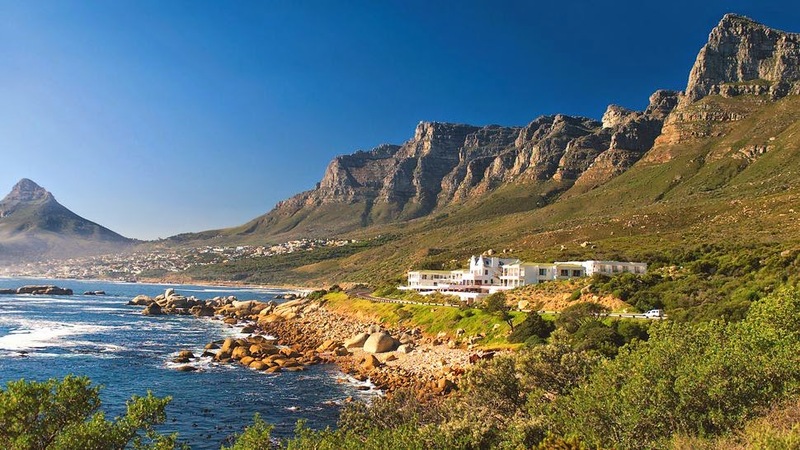 Not far away from Cape Town in South Africa, there is a wonderful haven of tranquility called the Twelve Apostles Hotel & Spa. Ranking number seven on Forbes’ latest list of the world’s billionaires is a Spanish entrepreneur worth $31 billion. 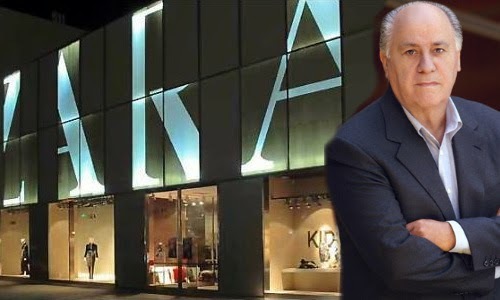 His name is Amancio Ortega Gaona and he is the richest man in Spain and the second richest in Europe. Who would have thought that we’d see the day when Lamborghini creates a hybrid supercar? 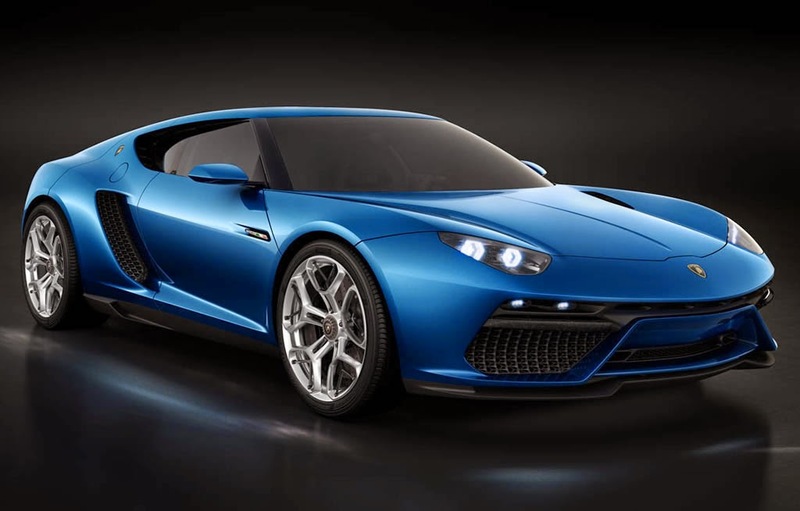 The Asterion LPI 910-4 was launched during the Paris Motor Show, and it represents a “technology demonstrator” – a title that pretty much speaks for itself. 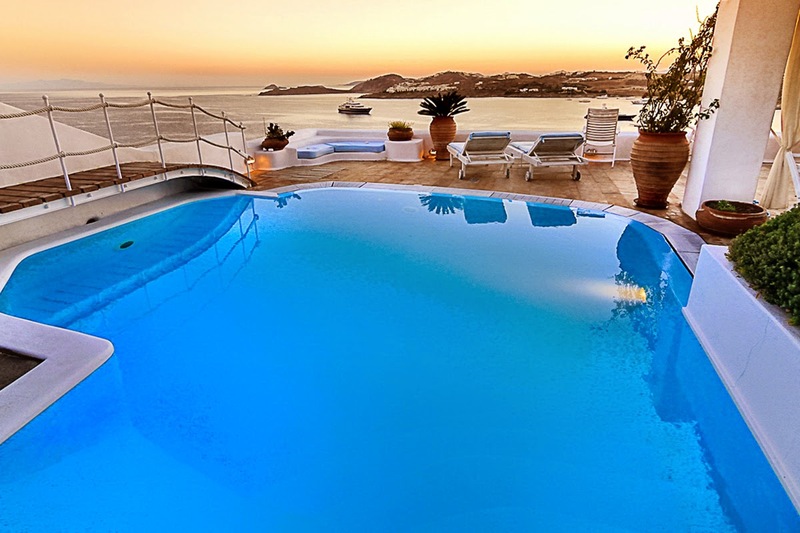 La Villa Blue is located in the most prestigious area of Agios Lazaros, facing the west part of Mykonos and the historical island of Delos. 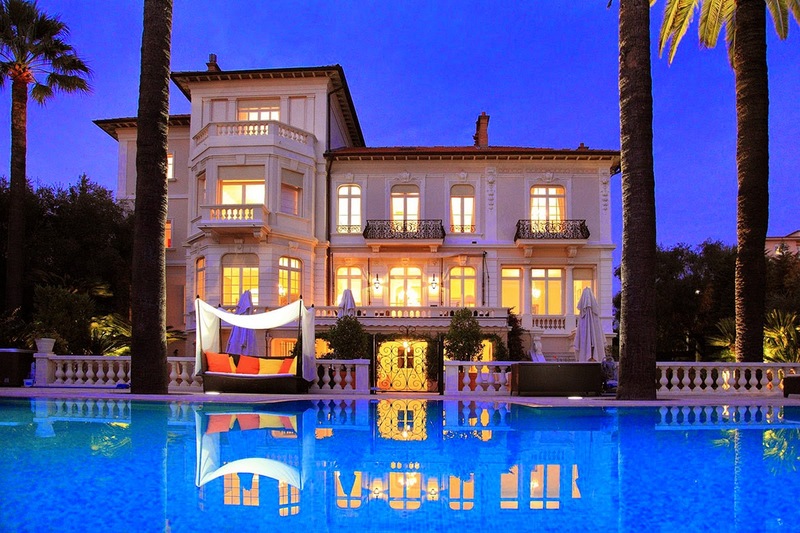 Sumptuous villa Belle Epoque of 800 m² built in 1910 by an award winning Italian architect was commissioned by a prominent family from Cannes, the Picaud. The Ritz-Carlton's Sharq Village & Spa is situated on the coastline of the Persian Gulf in Doha, Qatar's prosperous capital city. 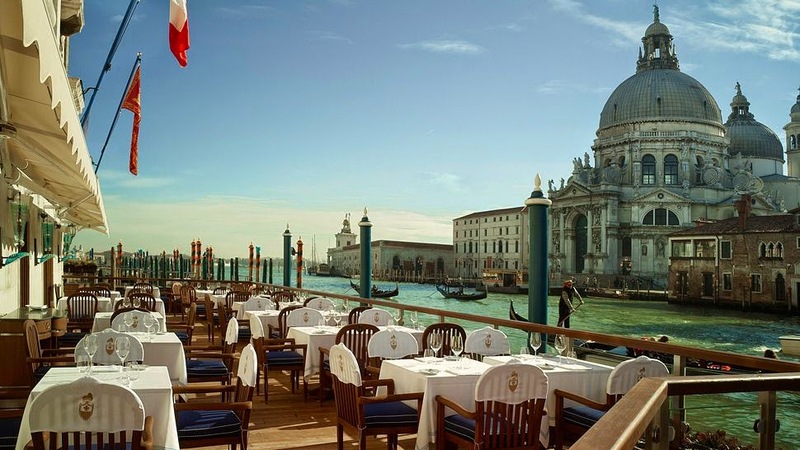 Ferrari has finalized big plans to diversify into the hospitality sector. They had created their first theme park in Abu Dhabi in 2010. 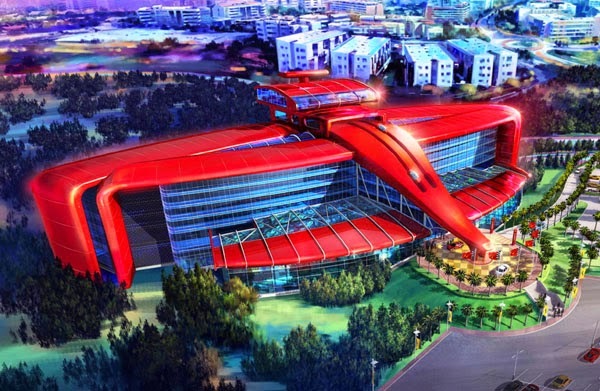 They are planning a Ferrari Hotel in their second Ferrari World theme park to be launched at the Port Aventura Resort just outside Barcelona. Cascading down a hillside on the small Aeolian island of Vulcano, Therasia Resort Sea & Spa is a refuge for the mind, body and soul. Its marvelous architecture combines local tradition and modern design sensibility with the most striking views of the Mediterranean Sea to create warm and elegant spaces. 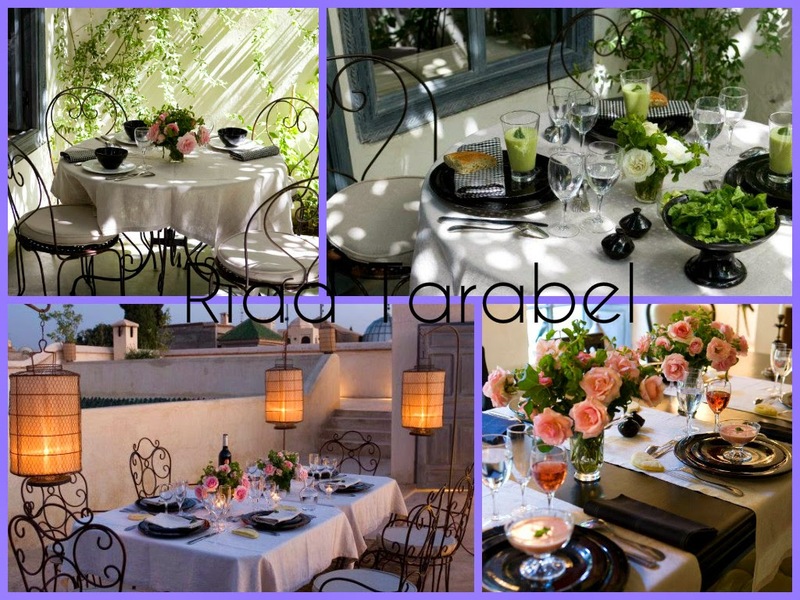 Filled with family heirlooms, souk-sourced antiques, cedar furniture, traditional tadelakt tile patterns, this timelessly elegant Moroccan private guesthouse is a very special addition to the riad range in Marrakech. 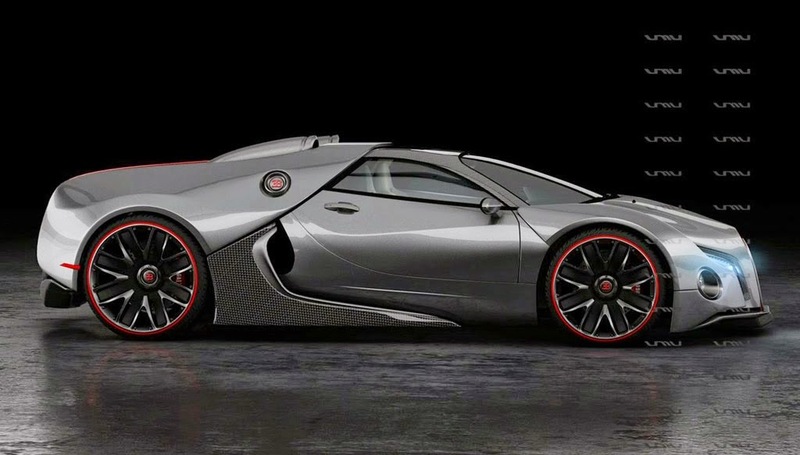 6.180.000 Euro ($7,700,000) New 2016 Bugatti Chiron Preview-Hybrid W16 Quad Turbo 1,500 hp 460km/h (286 mph)-Veyron Replacement. 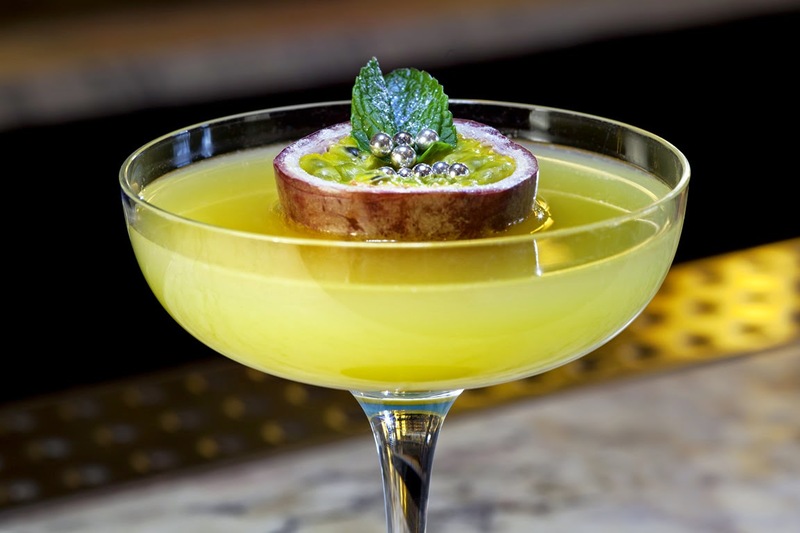 London hotel bar The Artesian has cemented its stronghold as the best watering hole in the world by snagging the title for the second year in a row at a major international cocktail event in New Orleans this week. 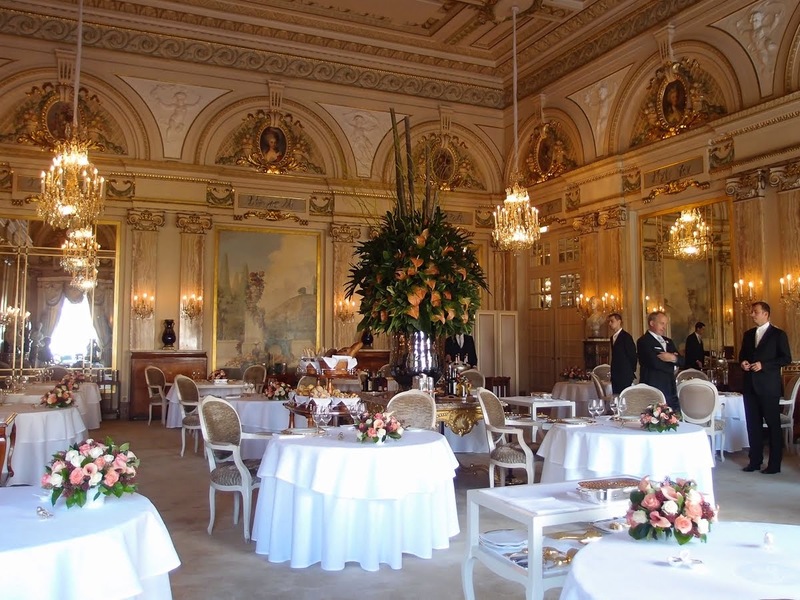 Chef Alain Ducasse´s restaurant, in the Hôtel de Paris Monte-Carlo, is the only with three Michelin stars in the Principality of Monaco. 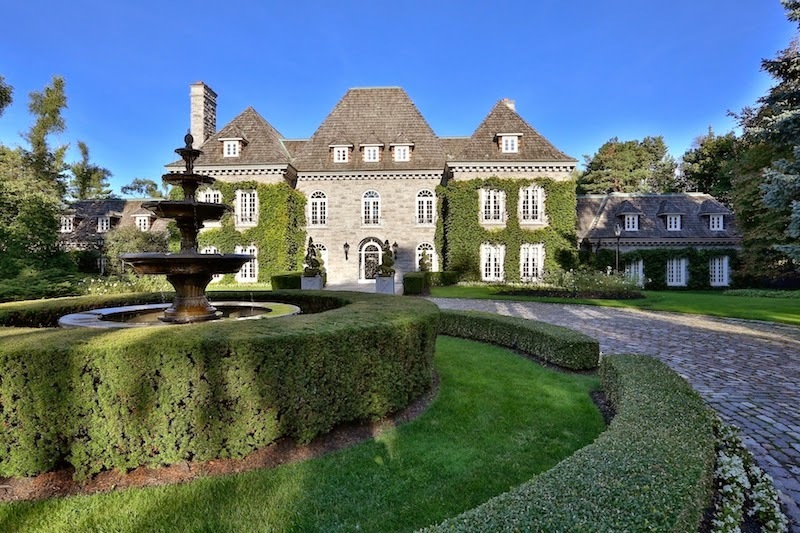 Featuring a superb combination of classic design and contemporary living arrangements, this luxurious French Château-style villa can be found within a quiet and picturesque neighborhood named Bridle Path in Toronto. 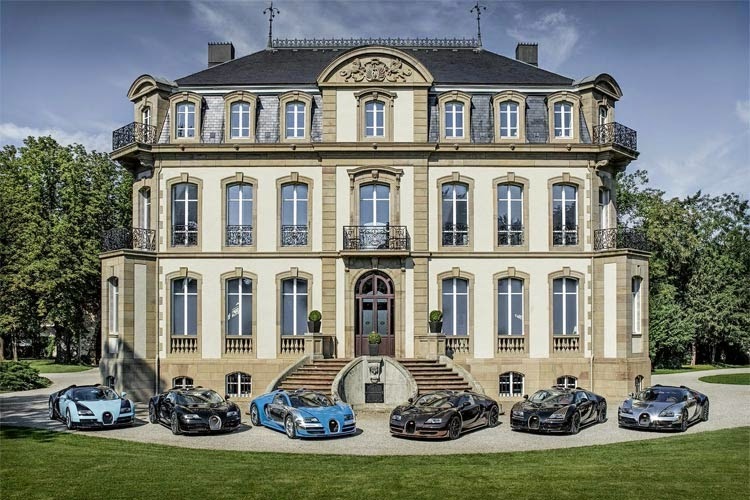 With outfits for ladies and gents, the new collection is a limited edition, exclusively aimed at the owners of the "Les Légendes Bugatti" series. 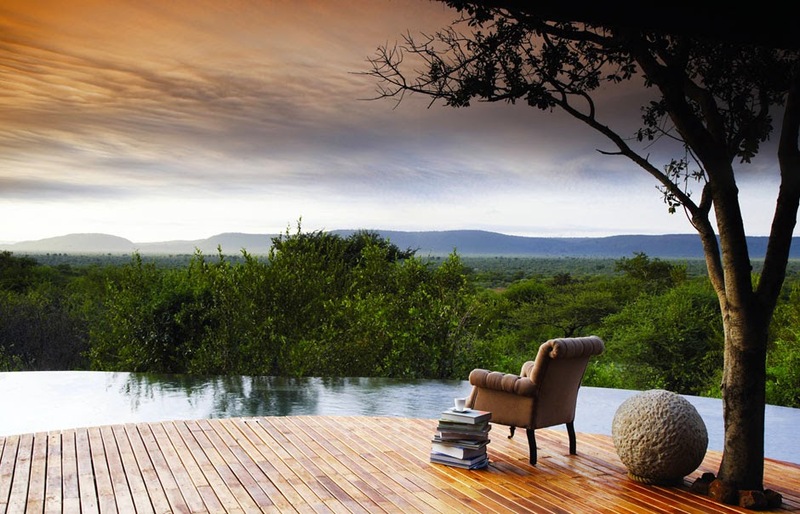 In South Africa’s Setswana language molori means “to dream” and the Molori Safari Lodge lives up to its name: it’s a stunning place that blends contemporary design with African décor, to the backdrop of uncompromising luxury. 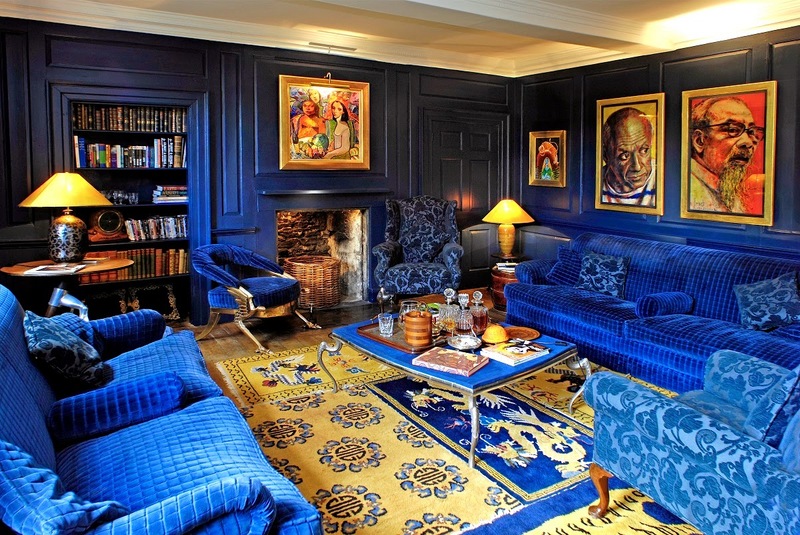 Situated in the lovely Cotswold town of Tetbury, Oak House No.1 is indeed a unique hotel. 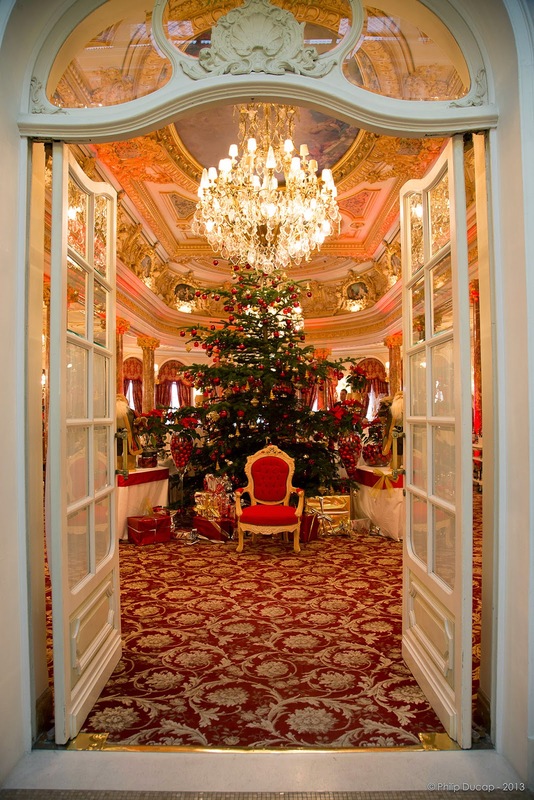 The Christmas Holidays are approaching and Hôtel Hermitage is dressing up in its most beautiful garlands and lights to reveal an enchanted realm of magic and emotions. 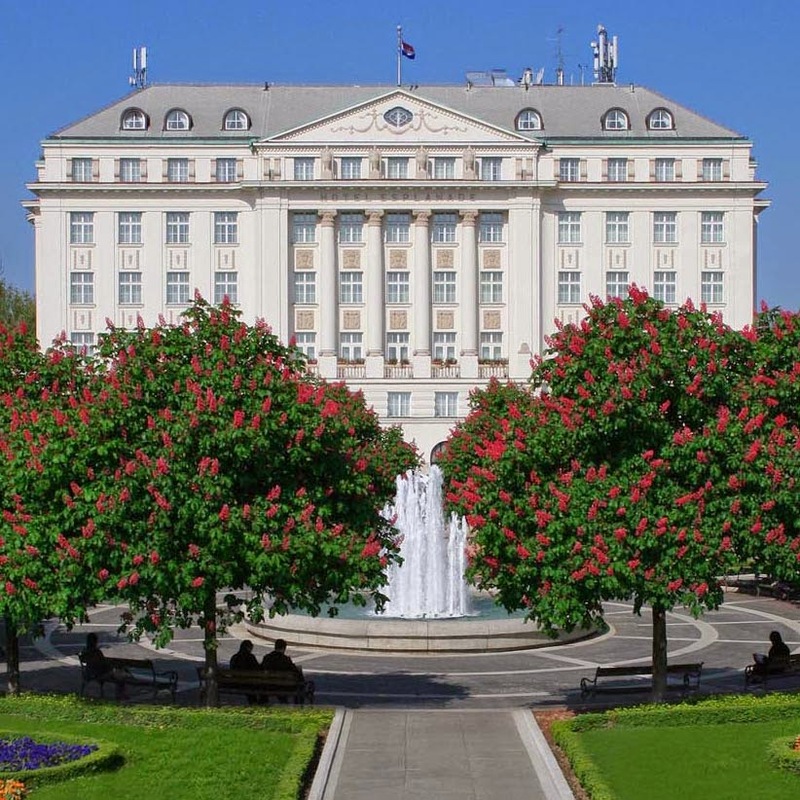 The Esplanade Hotel, the most prestigious hotel in Zagreb, was built in 1925, with the purpose of offering supreme accommodation and services to travellers on the famous Orient Express, which commuted between Paris and Istanbul. 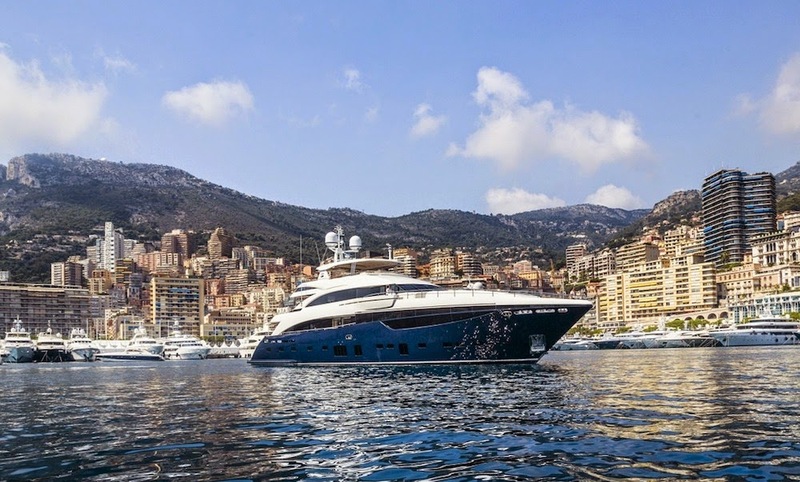 Built in 2014 by the British experts at Princess Yachts International, Solaris is a gorgeous 40m (131-foot) superyacht that can be chartered in the West Mediterranean courtesy of Imperial Yachts. 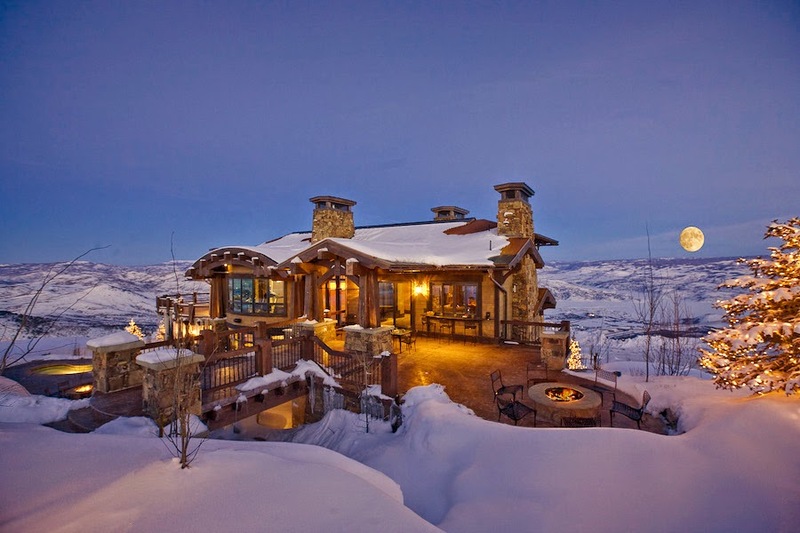 Nestled atop Little Baldy Peak in the exclusive, private gated community of Deer Crest, the Resorts West Ski Dream Home offers 14,000 square feet of indoor living space. 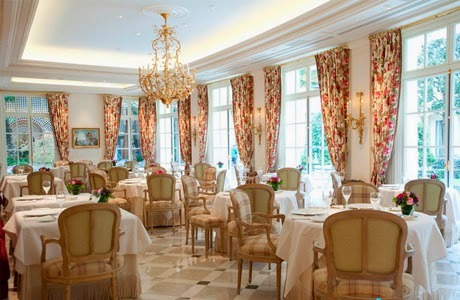 Oetker Collection, which owns and manages some of the best-known hotels in the world, is to bring its expertise to the United Kingdom for the first time and will manage one of London’s most celebrated addresses, The Lanesborough. 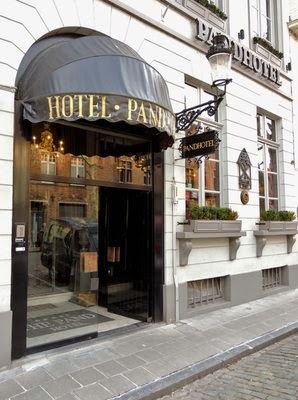 The PAND Hotel is Bruges at its best: scenic, historic, and classic throughout. 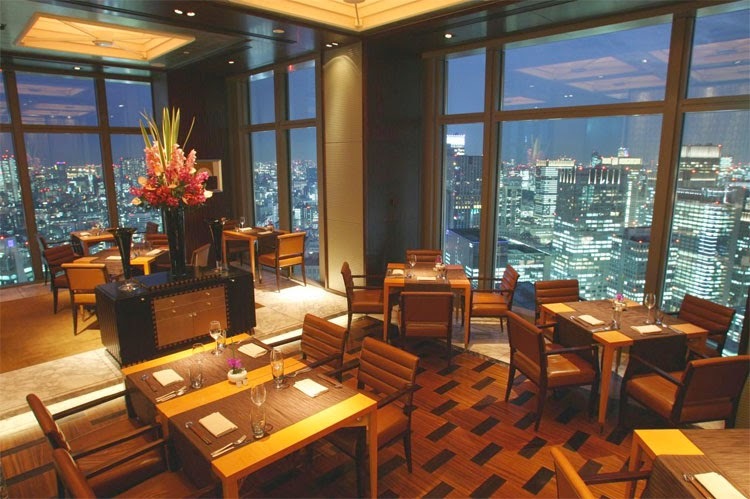 On top of it all, you'll enjoy the kind of service only family-run establishments can provide. Guests know every room at The Peninsula New York means a double-glazed cocoon of peace and quiet in probably the most comfortable bed they'll ever experience. 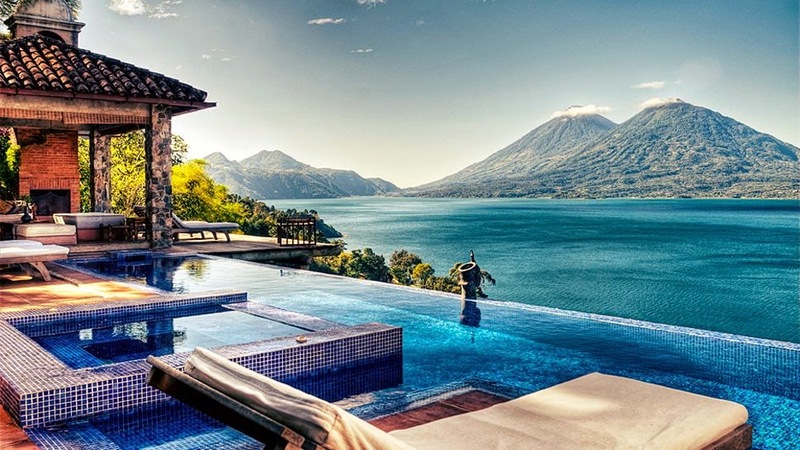 In the lush hills of Guatemala, you'll find Hotel Casa Palopó, where stunning volcanic lake views and rustic architecture bring a sense of unpretentious calm in the face of magnificence. 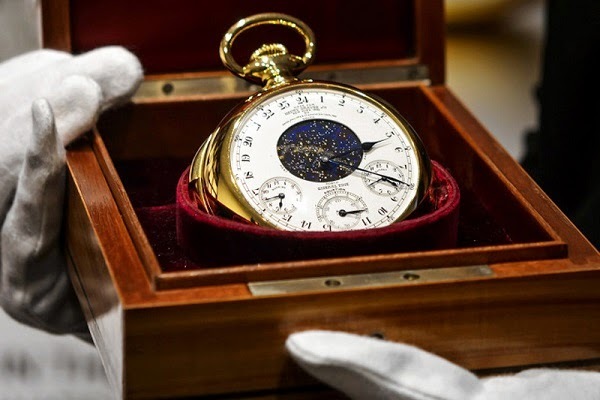 This is the most expensive watch you can own in the whole world! 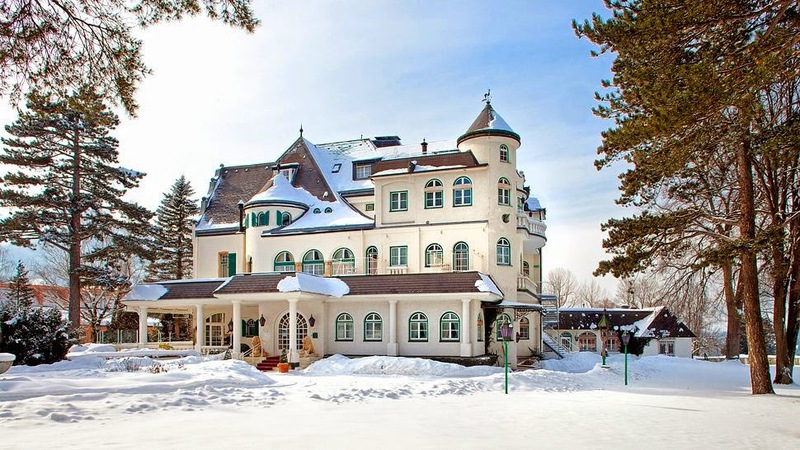 Like many other cities in Austria, Igls city near Innsbruck, exudes a charm that is an interesting combination of picturesque surroundings and magnificent architecture of the old buildings and castles. 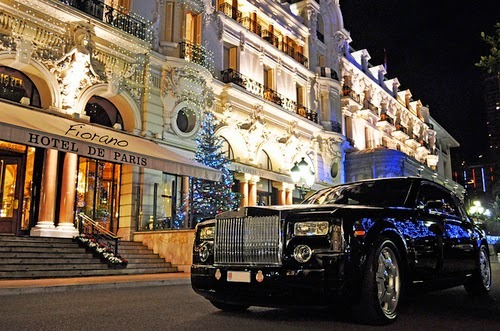 So, you have money in the bank and some free time in Monaco, the ultimate playground for the rich and famous. What should you do? Nestled in a 7-acre pine forest overlooking Saint-Tropez, Villa Marie is a 5 star, luxury hotel in the style of an Italian villa. 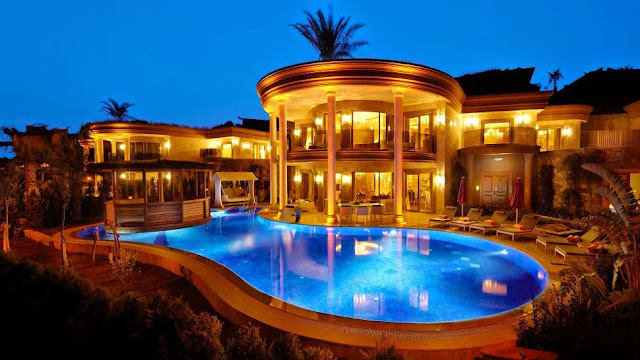 This luxury villa complex is a pioneer within the luxury tourism market in Dalmatia. 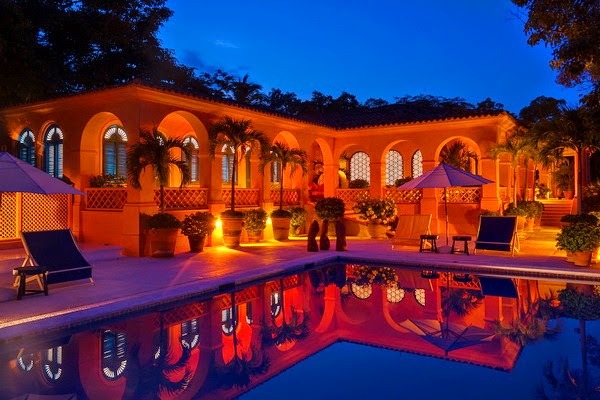 Hosting affluent clientele looking for luxury furnished, modern and fully equipped estates, this VIP complex is ideally located on the seafront and has access to a private beach. 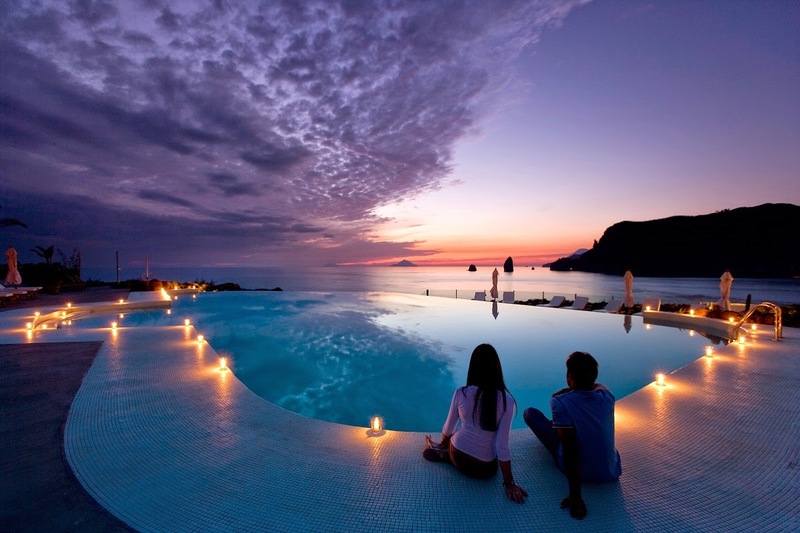 It opened its doors in the summer of 2013 and, with its 7 luxury villas and 6 apartments, has since been the only resort of this sort along the Adriatic coast. There is some charm, some excitement, some romance about being away on a holiday and this is all enhanced when you step foot into a bedroom that just takes your breath away. 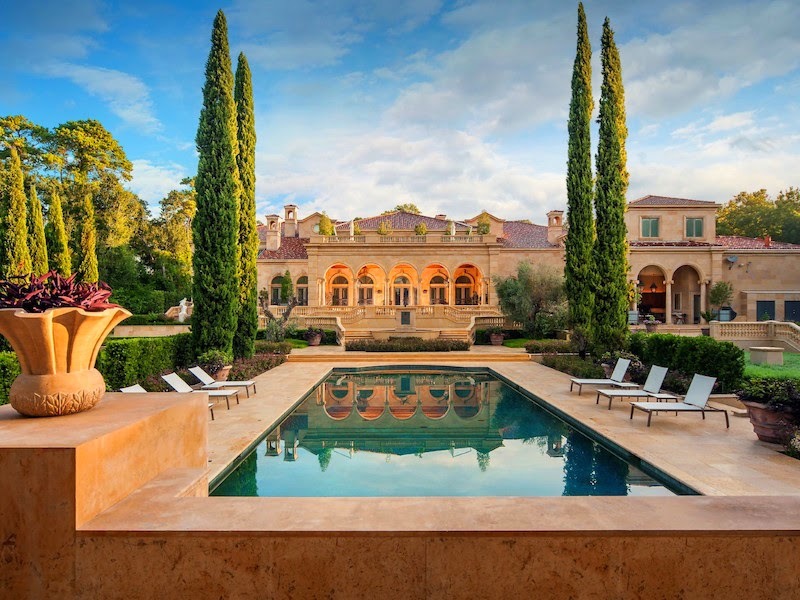 This close-in Memorial mansion brings some Old World magnificence to Houston with its neoclassical chateau-like grandeur. 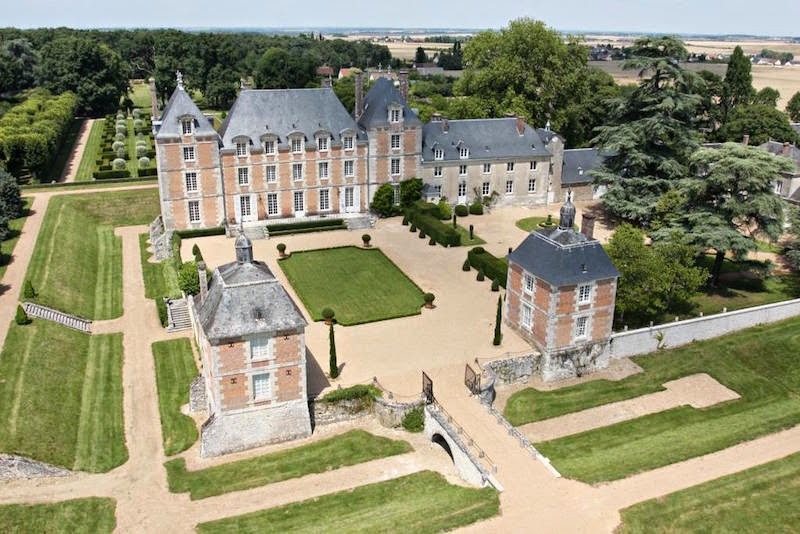 France is a place which has so many old castles that they’re actually selling at remarkably low prices now. A magical expression of tropical luxury will enchant your senses in the Banyan Tree Vabbinfaru resort. 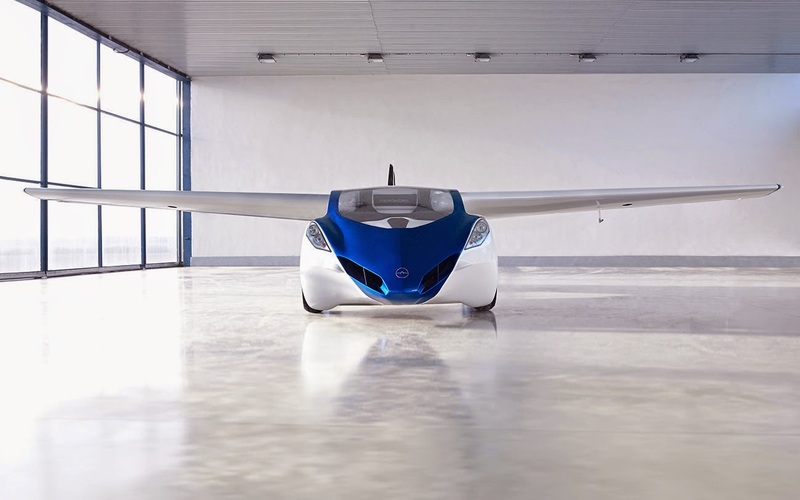 A beautifully designed fully functional prototype of a flying car: the Aeromobil 3.0 was recently revealed in Vienna at the Pioneers festival that celebrates entrepreneurship, technology and innovation. 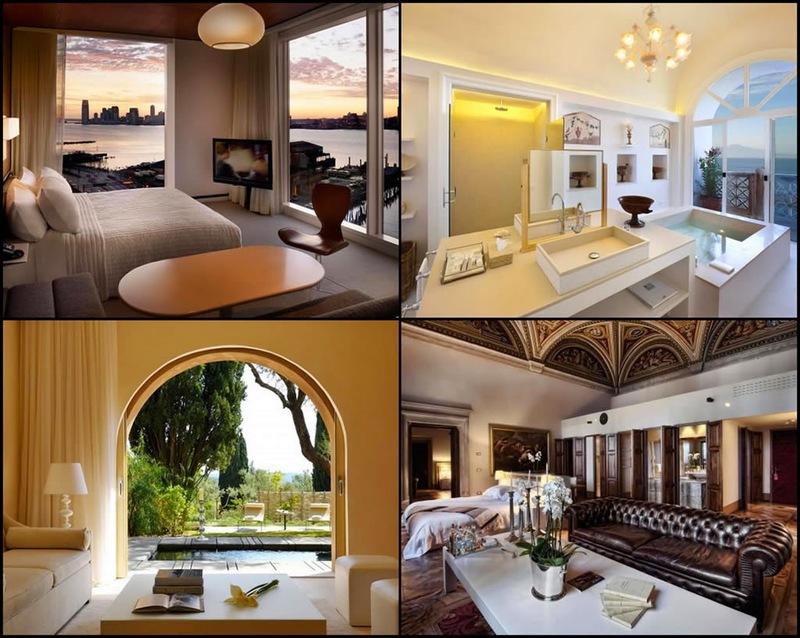 Bodrum is one of Turkey’s most prominent Aegean tourist destinations and one of the best places to experience this amazing stretch of land and sea is the Golden Savoy hotel. If you want to feel like a Doge in the beautiful city of Venice, the Gritti Palace Hotel is the place to stay. The magnificent Rancho San Carlos, an approx. 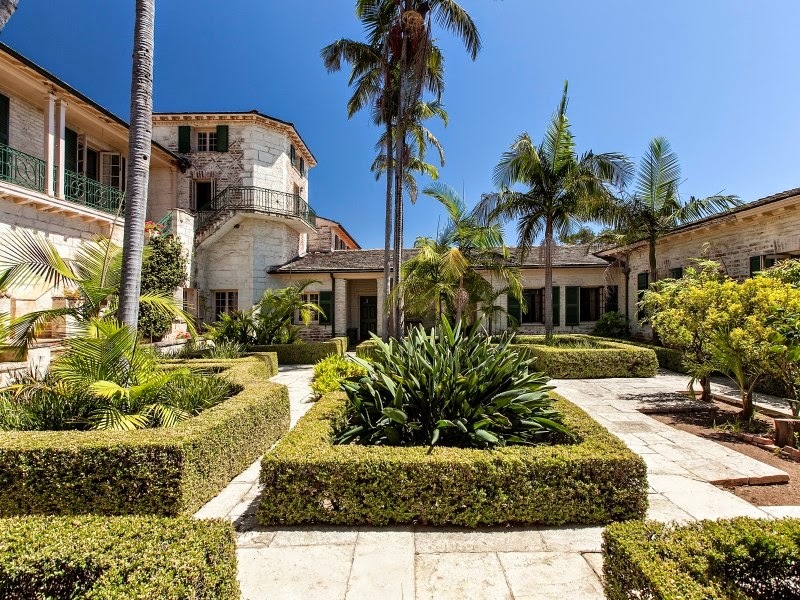 237-acre estate property that for nearly 100 years has been under the ownership of one family. Passion4luxury presents its first annual ranking of the 100 Best Hotel Restaurants Around the World, a carefully curated collection of the world’s most exemplary hotel-based epicurean endeavors. Unforgettably magical- a treasure beyond compare. 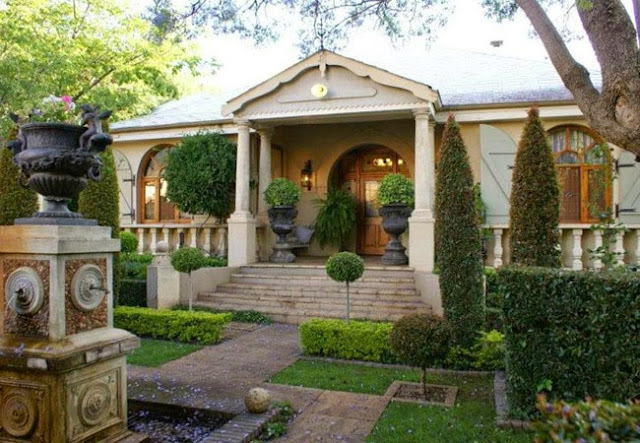 Morrells boutique venue and guest houses encapsulate a pure and distinct escape of French Provencal appeal rejoicing an old school meandering of style and vintage allure. 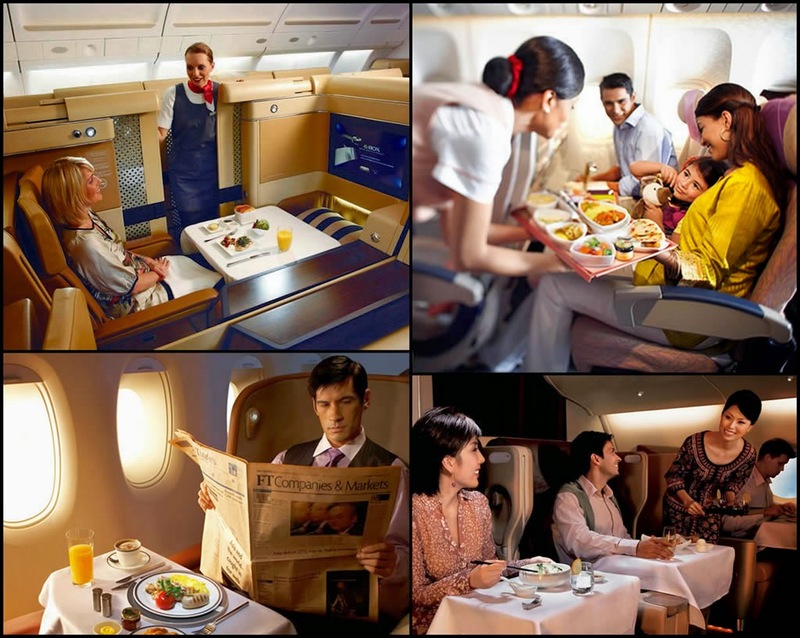 Saveur, the luxury food magazine, voted for the best in flight dining experience with its esteemed panel of judges including chefs, photographers, industry experts travel writers and editors. To get a stamp of approval from all of the above is no child’s play. 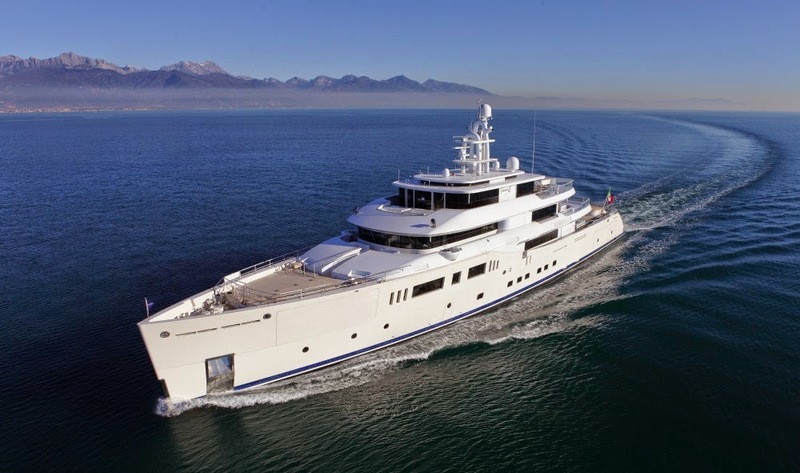 Earlier this year Perini Navi Group has unveiled the third member of the Picchiotti Vitruvius series, a massive 73-meter superyacht called Grace E.
The historic Schloss Fuschl's mission has always been to provide an unforgettable stay for every guest: an unmistakeable, unrivalled location. 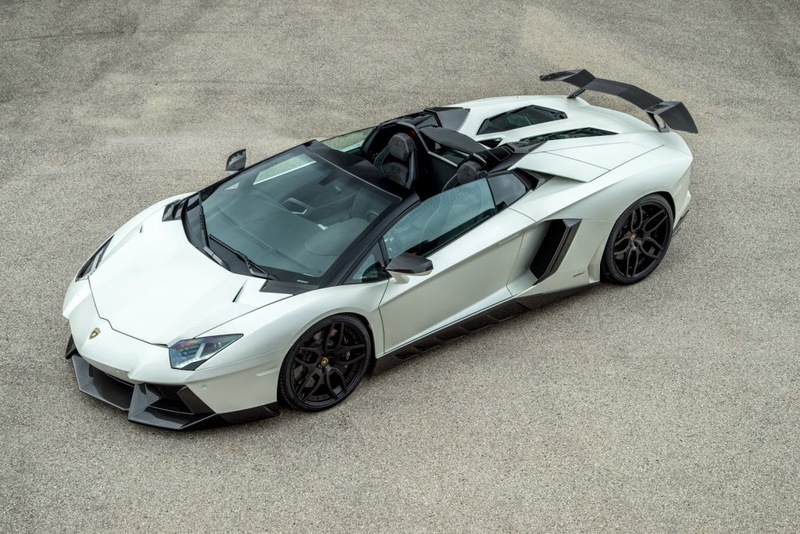 The tuning experts over at Novitec Torado managed to transform a regular Lamborghini Aventador LP700-4 into an even more impressive machine visually and performance-wise. 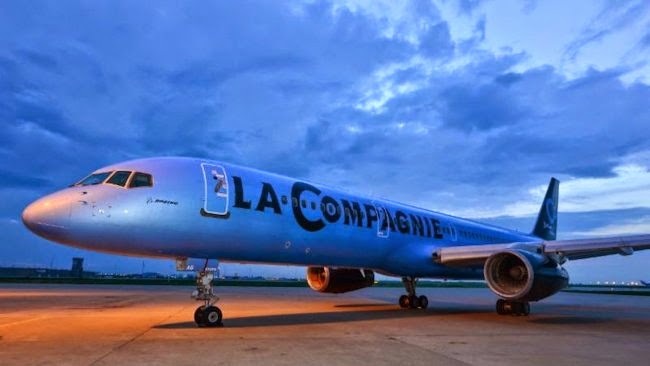 Embark on a unique journey. Immerse yourself in the inspirational. Indulge in a timeless culture of hospitality. 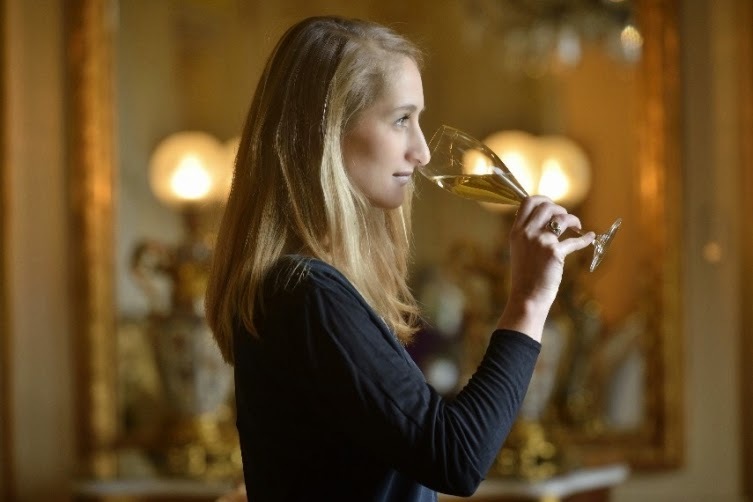 Discover a passionate attention to every detail. 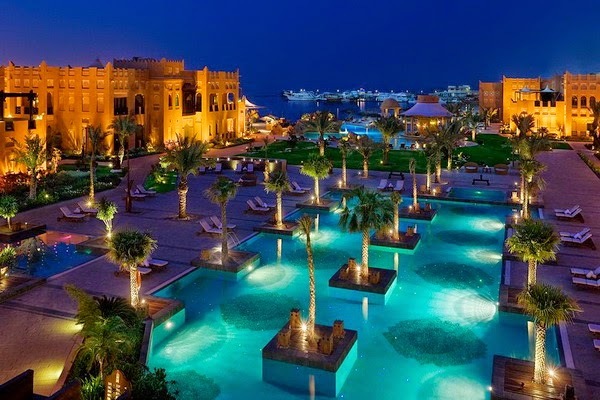 All this and more is available at Jumeirah Zabeel Saray.